Higher education is undergoing rapid change. We don’t underestimate the challenges facing higher education. We understand how declining public investment, enrollment stagnation, and changing workforce demands have affected institutions. We understand that affordability issues are an obstacle to true equality of access and opportunity. We believe the missions of universities to expand knowledge, tackle big questions, and promote civic engagement is critical to our communities, locally and globally. We believe technology is a critical tool in meeting these challenges and preserving the value of the university. We’re intrigued by other institutions successes with large-scale and competency-based degree programs. We don’t think the MOOC is dead. We’re curious how artificial intelligence and virtual reality will change education in the future. We’re excited about the ways technology can make our spaces more accessible and inclusive. We’re also committed to making sure best practices and strategies faculty use to cultivate knowledge and promote inquiry in the students they teach don’t get swept away in all this change. We believe pedagogy should inform the use of technology, not the other way around. We make that our number one priority when developing online and technology-enhanced courses. We are a team of educators with skills in design, development, and technology. We keep up with the current best practices in accessibility, instructional quality, student success, and faculty satisfaction. We believe in continuing to strive to deliver high-quality learning experiences with strong student outcomes at affordable and accessible rates. We want to work with our colleagues to solve problems, create opportunities, and engage students. Dr. Orozco grew up in Eastern North Carolina and is a first generation college graduate. She is passionate about driving innovation that increases educational access, affordability, and student success. Her research has focused on student success and faculty development. (https://scholar.google.com/citations?user=-038SO0AAAAJ&hl=en) Dr. Orozco has more than 18 years of experience in leading and implementing web-based teaching and learning initiatives in institutions of higher education across the country. Prior to her current position, she served as Vice Provost of Extended Learning at the University of New Mexico, Assistant Provost for eLearning at Florida Atlantic University, Director of Distance Learning at Auburn University and Assistant Vice President of Instruction at Cape Fear Community College. Dr. Orozco holds a B.F.A. in Interdisciplinary Fine Arts from the College of Charleston and a M.Ed. and a Ph.D. in Instruction and Curriculum, Educational Technology and Instructional Design from the College of Education at the University of Florida. James has worked in instructional design since 2001. Prior to joining VCU, he served in leadership roles at Central Ohio Technical College, Florida Atlantic University, and the University of New Mexico. He received his BS in Mathematics from Mississippi College and his MS in Higher Education from Capella University. James specializes in curriculum development, instructional design, and professional development. He currently serves as our Director of Academic Operations and Administration. 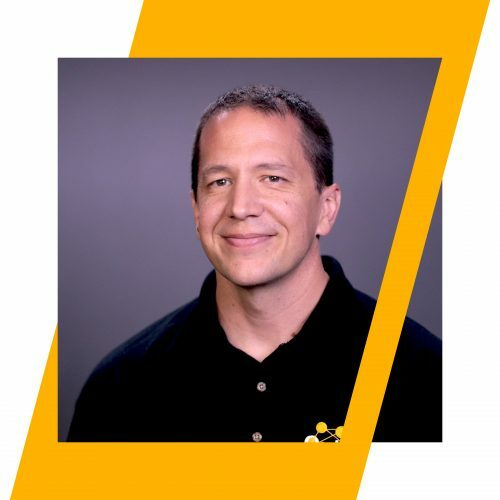 His interests include how instructional design models can encourage self-directed and independent learning throughout life and how to personalize the online learning experience to meet students where they are. James has presented at numerous conferences regarding online learning, higher education initiatives, and academic technologies. 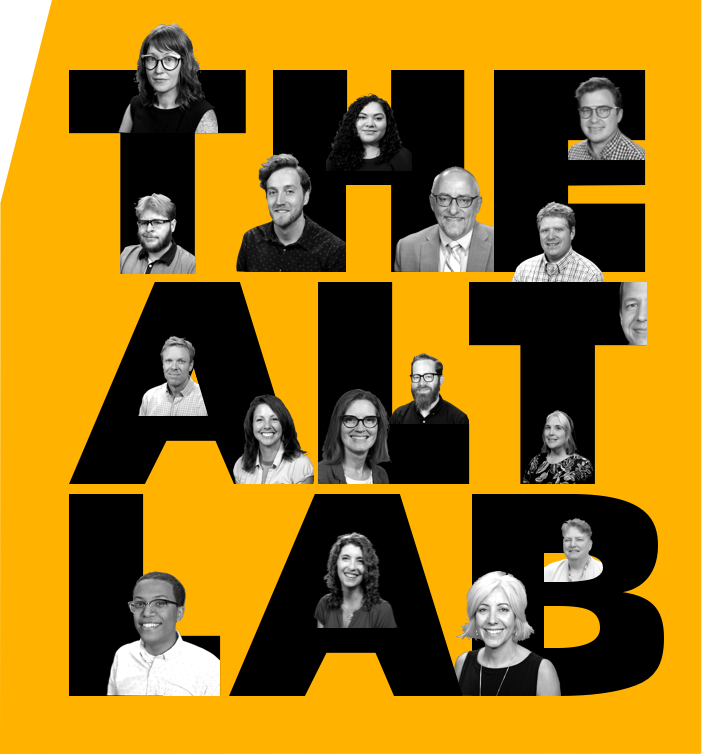 Suzie is the Operational Administrator for ALT Lab. She runs all aspects of the operational side, including finances, budgeting, procurement, HR components, building management, scheduling, event planning, travel coordination, and fixed assets coordination. She is also the Wellness Ambassador. 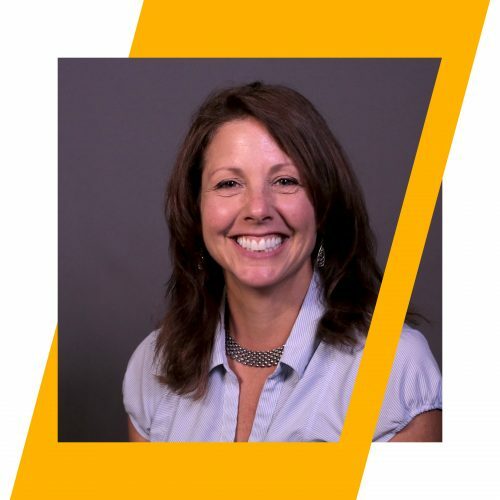 Graduating from VCU School of Business, Suzie is passionate about helping ALT Lab run like a well-oiled machine- creating a ripple effect among the faculty to the students. She possesses an ability to think with the vision of the unit, honors each member of the team, and wishes for everyone’s success. 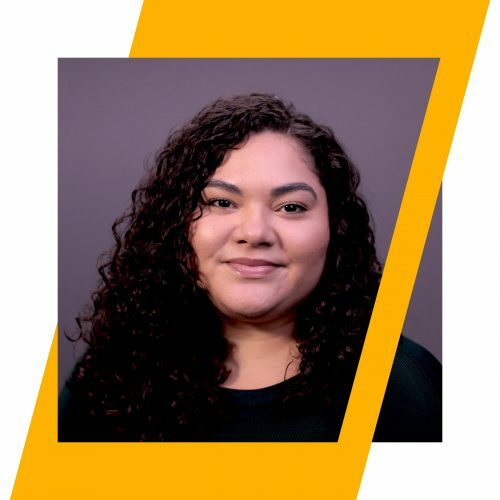 Yeimarie Lopez is an advocate of accessible and equitable education as a way to create a more just society. She is a first generation college graduate who earned a baccalaureate degree in social work from Virginia Commonwealth University and a master’s degree in social work from the University of Michigan. During her time in direct social work practice, she worked with survivors of domestic and sexual violence and immigrant and refugee families. As she began her work in higher education, she focused on student engagement and advising with the goal of retaining a diverse student body. Her interest in quality assurance in education led her to higher education accreditation and compliance. 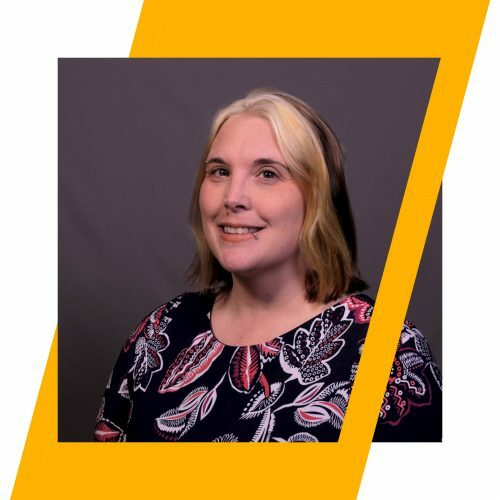 As the Compliance Coordinator at VCU ALT Lab and Online@VCU, she monitors ongoing compliance with a variety of state, federal, and international regulations related to online education. Michael Reis is the Associate Director for Organizational Effectiveness. 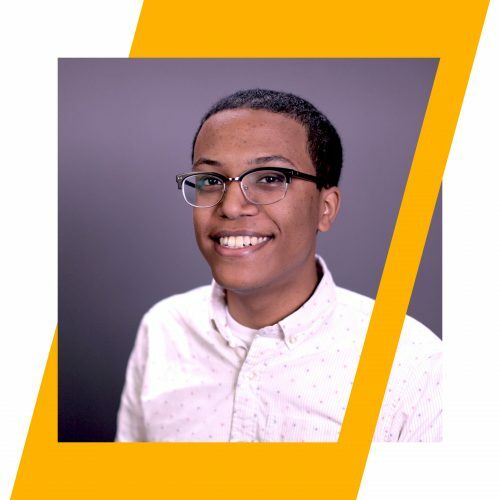 Michael joined ALT Lab and Online@VCU in 2015. 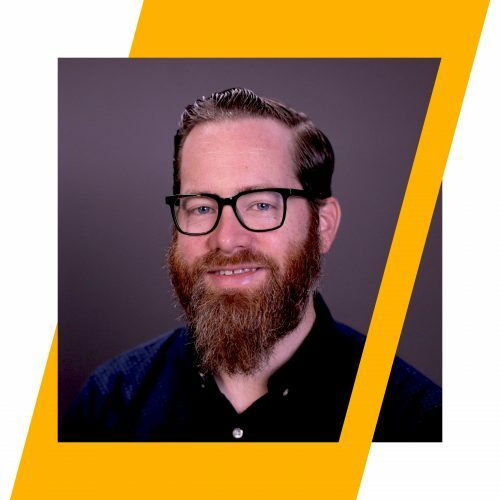 Michael brings a broad range of professional experiences as an educator, program administrator, and project manager, both in higher education and community organizations. He has conducted large-scale institutional evaluations, managed technology implementation, and performed institutional research on student success, campus climate, and resource management. As an educator, he has designed and directed degree and community education programs, developed open-access resources for teaching and research, and taught graduate courses in education. He holds a master's degree in Higher Education Administration from the University of Pennsylvania, a master's degree in Ethics and Social Theory from the Graduate Theological Union, and has completed additional graduate coursework in Higher Education and Online Distance Learning at the University of Minnesota. He has presented at national conferences and international symposiums on curriculum, policy, and instructional strategies. Elaine is an innovative designer passionate about cultivating an environment for learning. She received her BFA in Graphic Design from Rochester Institute of Technology, an MA in Educational Technologies from George Washington University, and will receive her Ph.D. in Learning Technologies from the University of North Texas in December 2018. 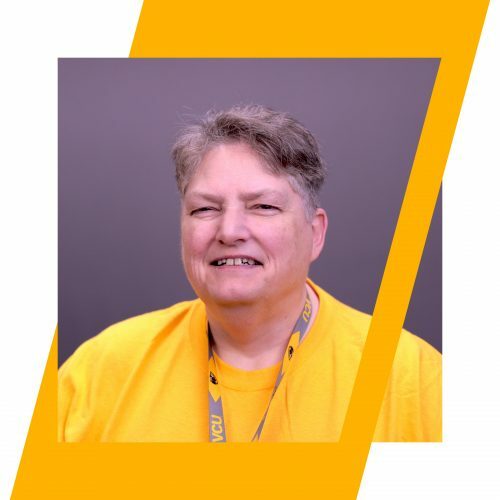 Elaine has held positions in private industry as well as education and served as a tenured faculty member for fifteen years where she taught a variety of classes in the Computer Graphics department. She also served as Coordinator of the Department and created several new courses and programs during that time. She has made presentations at a number of conferences and published in several journals. Elaine is flexible and resourceful and enjoys learning as well as teaching. She is an artist at heart and enjoys creating visual pieces using the full spectrum of media. Dr. Brianne Jackson is an Instructional Designer for Online@VCU. Prior to coming to VCU, Dr. Jackson taught both online and face-to-face for 17 years, both in K12 as well as in Higher Education. Dr. Jackson received her B.A. in Spanish and History from Randolph-Macon College, her M.L.A. in Ancient History and Culture from the University of Richmond in 2005 and her Ph.D. in Education from Virginia Commonwealth University. Dr. Jackson's areas of research/interest is preparing faculty to teach in the online or blended environment. Of particular interest are the role of teacher presence in the virtual classroom, as well as non-linear approaches to online instructional design, two areas that are vital to meeting the needs of the increasingly diverse community of online learners. Dr. Jackson also works extensively to implement Universal Design for Learning into Online Education. Kathy comes to us from Little Rock, AR. Her journey to instructional design began with being a respiratory therapist and ended with a passion to make learning more engaging for the student. Kathy has taught in the classroom and online for Southeast Arkansas College in Pine Bluff where she also became the Coordinator for Distance Learning. She went on to become the Instructional Designer for the College of Public Health at the University of Arkansas for Medical Sciences. Kathy has earned three Master’s degrees: Biology from the University of Central Arkansas, Adult Education from the University of Arkansas at Little Rock, and Instructional Design for Online Learning from Capella University. Kathy also holds a Certificate in Online Teaching from the Online Learning Consortium. Peyton Burgess has designed online courses for a variety of disciplines and has taught online for more than four years. Peyton has also developed and taught training courses for faculty that teach online, ushering more than eighty faculty members through training thus far. 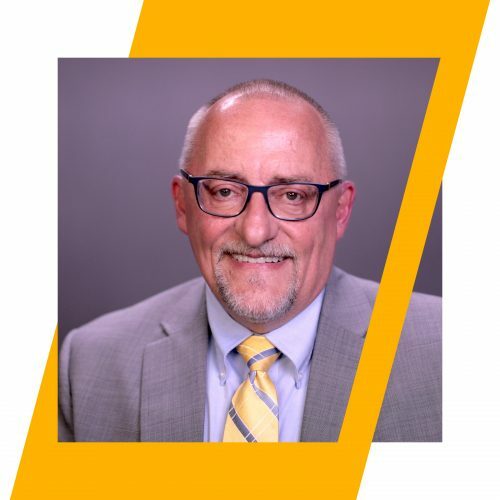 He takes a student-centered approach to course design, stressing the importance of the learner experience while also exposing faculty to effective and efficient course design and management practices. 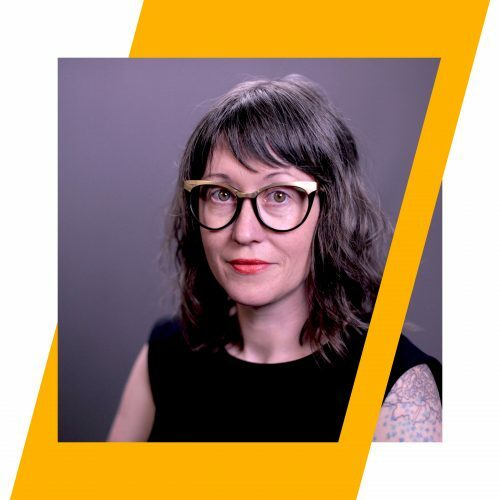 As a writer with an MFA from New York University, Peyton writes fiction and teaches composition and creative writing courses online, including a fiction workshop for the publisher Catapult. His short story collection, The Fry Pans Aren't Sufficing, was published in 2016 and described by Publishers Weekly as "sometimes shocking...a fine debut from a striking new voice." Ginny Thompson enjoys supporting faculty with the creation of engaging digital learning environments. 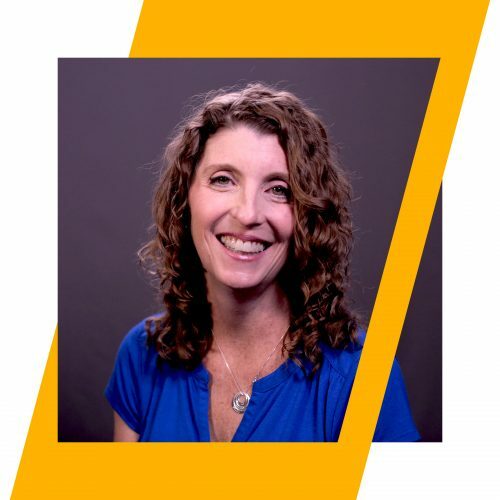 Prior to joining to Virginia Commonwealth University, she was an instructional designer for six years at St. Vincent’s College in Bridgeport, Connecticut, helping to launch several online programs, including an RN-BSN program. Ginny has experience evaluating the quality of online courses, holding a Quality Matters Peer Reviewer certification. She taught Educational Technology at Notre Dame of Maryland University in Baltimore, Maryland for five years and has a masters degree in Education from the University of Michigan. A recent transplant to RVA, she enjoys hitting the Buttermilk Trail, riding her bike in the Fan and learning more about street photography. 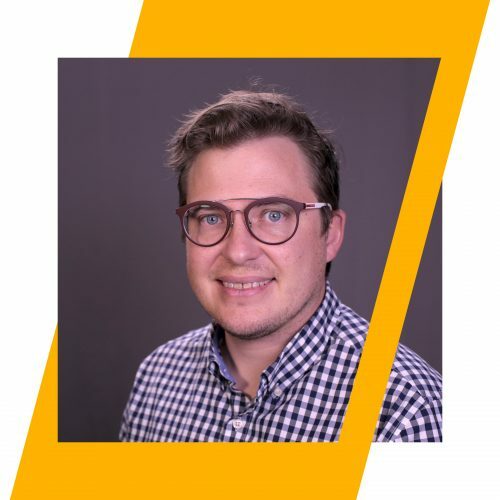 Tim Luckritz Marquis loves working with faculty and departments to create online spaces in which communities can interact across disciplines, vocational goals, and backgrounds. As a designer, he focuses on how learning materials and experiences become the contours of the learning environment. 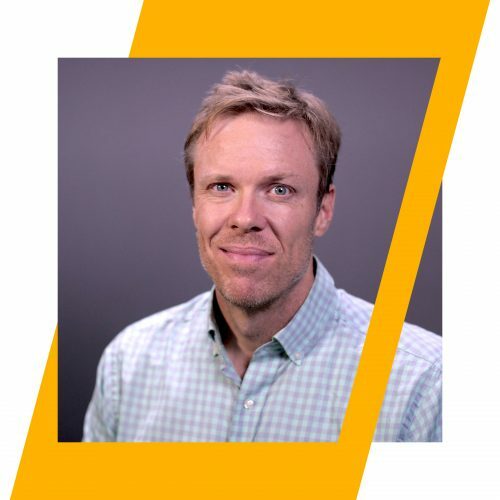 Tim comes from a background as a tenured faculty member with experience teaching undergraduate and graduate students, as well as collaborating with colleagues on course and curricular planning. His academic interests gravitate toward interdisciplinary humanities, critical theory, and intercultural engagement. He has a Ph.D. in Religious Studies from Yale University and has written a book and various articles and essays on ancient history, itinerancy and mobility, ethnicity, and sexuality. A New England kid at heart, Tim is devoted to Richmond. Between household projects and community events, he and his partner chase their two kids around the city. Molly B. Ransone is passionate about making educational media that amuses and inspires people to learn voraciously. 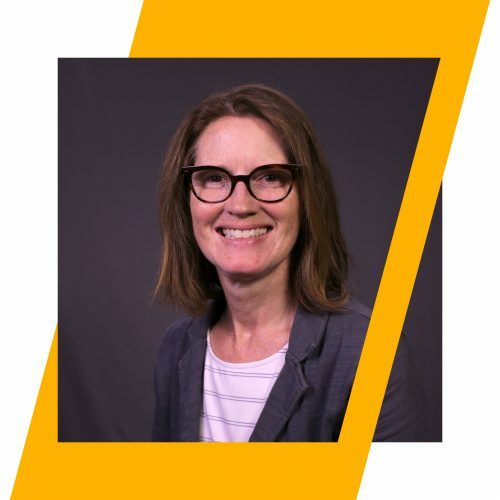 As the Associate Director of Learning Media at VCU ALT Lab, she uses that passion to produce high quality media content for online and face-to-face classes with the goal of aiding faculty in bringing their subjects to life and increasing student engagement. A long time participatory culture advocate, she wants to see everyone try their hand at creativity and media making, and loves working with faculty on designing multimedia student assignments. 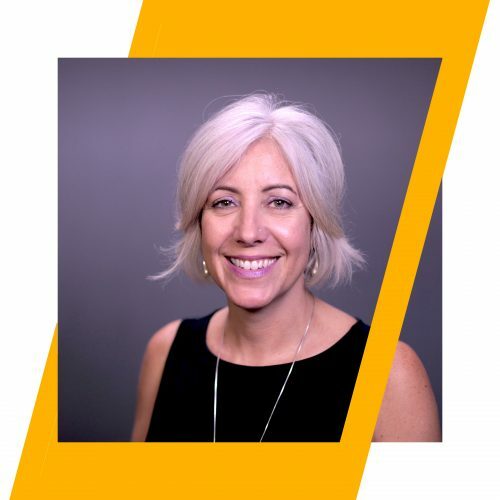 Prior to moving to Richmond, Molly was the Creative Services Coordinator in Academic Technology at San Francisco State University, where she earned her master’s degree in Broadcast and Electronic Communication Arts. Sean Bullock is a lifelong student interested in writing, compelling visuals, and music-making. Originally pursuing academia in both Psychology and English Literature (obtaining a master’s degree from Duquesne), he somehow found himself as a news camera operator at NBC12 before becoming a media specialist at VCU. When not making videos, Sean is the frontman of local art-rock outfit Minimum Balance. Moaz Elemam is an artist from Virginia. After studying video and animation at VCUarts, he worked as a freelance animator, illustrator, and video editor. A love of reading and learning has always informed his work, and now he’s excited to be at VCU ALT Lab making educational media - a natural synthesis of those interests. 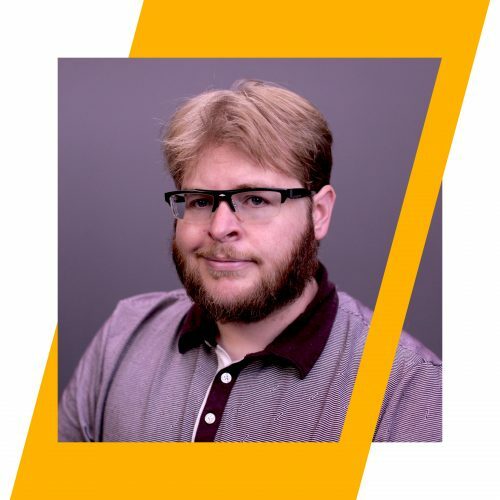 Jeff Everhart is a web developer, teacher, and technologist. Jeff built his first client website in WordPress in 2011, and taught his first online English class in 2013. Since then he has been a passionate advocate for exploiting the intersections between technology, teaching, and the internet. 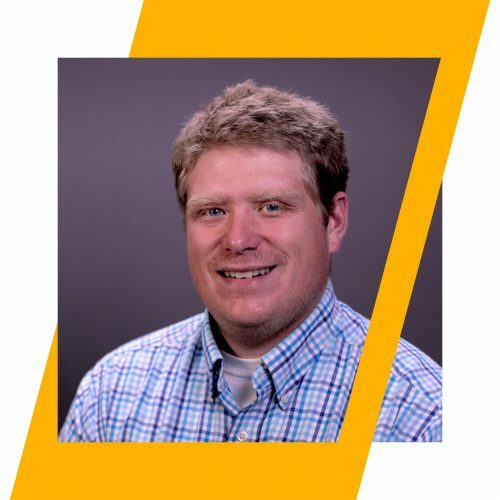 Jeff holds BA and MA degrees in English from Longwood University and currently is working on a graduate certificate in GIS from VCU. As a staunch supporter of OER, Jeff developed and launched an open website for students and teachers of American Romanticism that got 10K monthly views until it was hacked. He (somewhat) jokingly asserts that he taught himself how to program because it seemed faster than counting all of the exclamation points in Walt Whitman’s Leaves of Grass(1855). It wasn’t actually any faster, but in the 1855 version there are 1227. 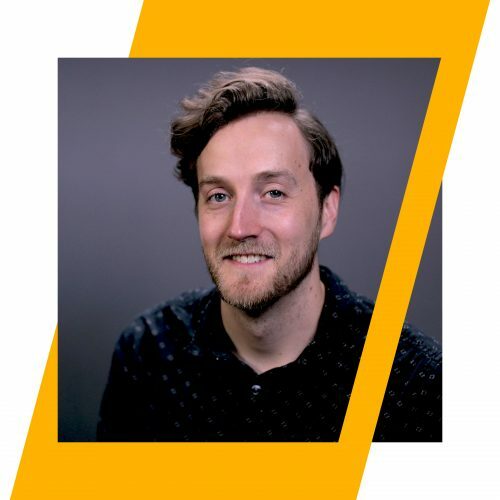 Matt Roberts’s two favorite words ending in ‘y’ – Technology and Simplicity – are at the core of his world of Web Development and Design at ALT LAB. Using his background in communications, design, and coding, he strives to make things with technology that are simple to use and understand for all users. As an alumnus of VCU, he’s thrilled to be sharing his talents with his alma mater. While not thinking in pixels and code, he enjoys running – sometimes to and from things, imaginary and real.